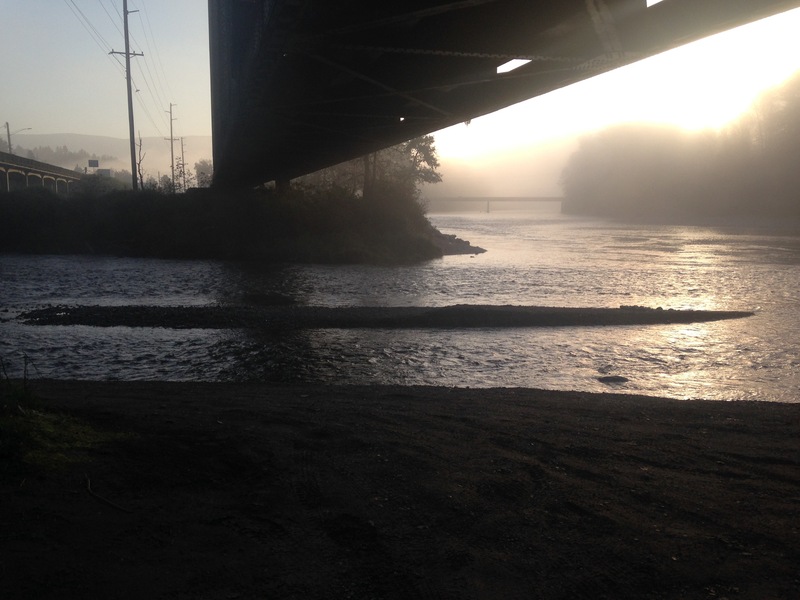 Low water research is essential if you fish Pacific Northwest rivers. Regardless of your whether you fish from the bank or a boat, getting out on the river when the water is low at least a couple times per year will pay dividends when you are fishing. 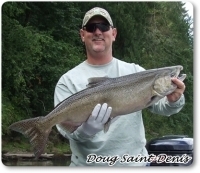 Whether you are new to fishing Pacific Northwest rivers or you just transitioned to a boat from the bank. Any experienced angler will tell you, check out the river when it flows at different rates and levels. This boat launch looks like there would be no problem launching. Boats Launches – How many times have you gone to launch your boat, only to struggle with getting enough water under it to float, or you lower your kicker motor and chew up the prop when you back down? 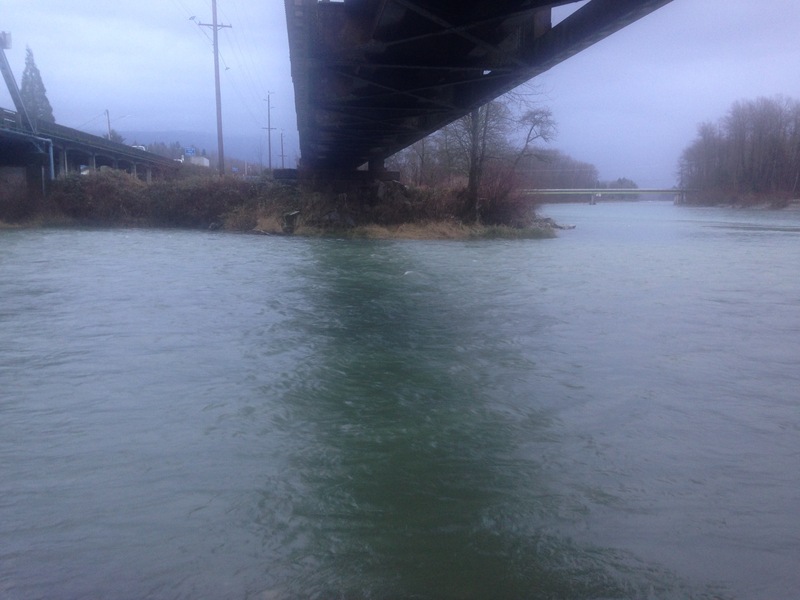 Checking out those difficult boat launches during low water will help you understand what you are getting into as the water comes up and covers those obstacles. Low water reveals a difficult gravel bar for launching your boat. Drifts on the River – Getting out to the river and observing the drifts you fish during your favorite fishing season will pay off big as well. It provides insight for important questions, such as where will fish hold. Low water conditions reveal those answers because you can see logs, stumps, gravel bars and more. I think this is very helpful when deciphering travel lanes that fish use as they move up river. Understand that many rivers we fish in the Pacific Northwest change. Trees fall into the river and are swept down during high water. Gravel bars can be pushed around and will definitely change. Sometimes the change takes a long time and sometimes that change can be yearly. July and August are great months to observe the lowest water conditions. But that is not a given. You should take the time to check out the river at different levels and flows.